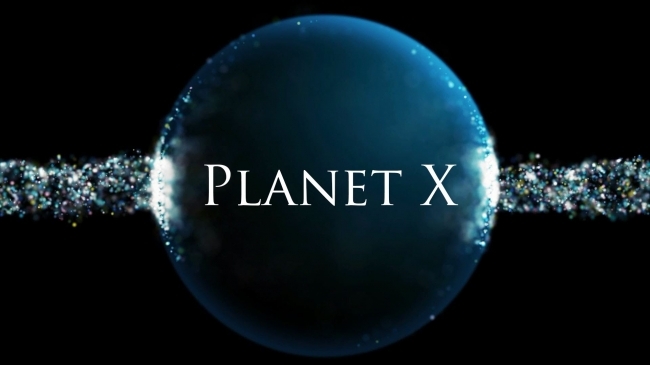 PLANET X ARRIVES OCTOBER 2017? With David Meade aka The Profit of DOOM!! It’s supposed to happen according to him! Lets hope not. Do your own research!! We get into Biblical Prophecy and the signs in the skies that indicate planet X is on the way.. David Meade joins us to discuss. Josh Cory, Bin Hamin and BRV host.